I have taken a step. One I hope I will not regret. 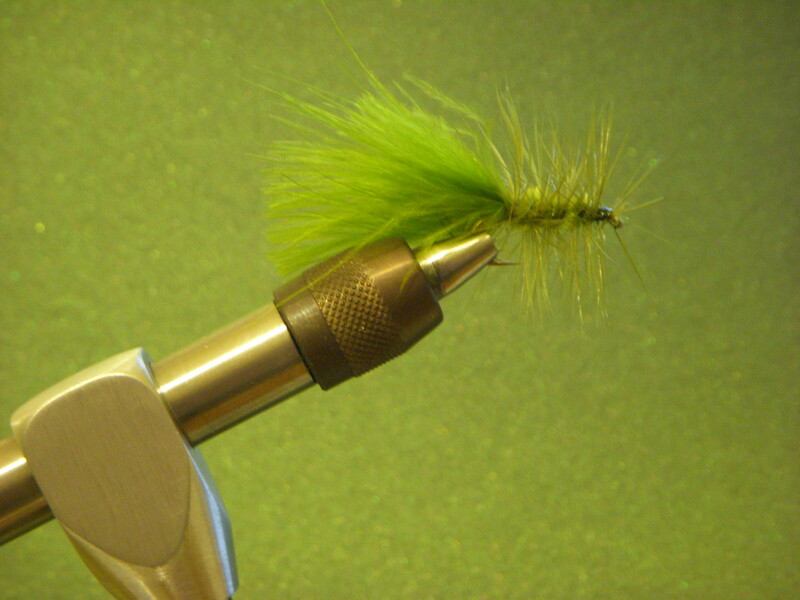 Diligently I have been reading and pondering the pros and cons of tying my own flies. With the possible advent of a “fly fishing club” beginning at my school, I decided it was time to begin. I settled on a DynaKing Kingfisher vice which is quite simple but durable. Gathering the other necessary tools and supplies, I decided to begin by tying just one type of fly. The “Wooly Bugger” was the first victim on the operating table/vice . Broken thread and wild fibers lead to frustration, but in the end I finalized a bug that somewhat resembled my goal. He may not be perfect, but this little Frankenstein looks alright to me. The quality of his character will be tried tomorrow on an Arizona mountain stream.